The original masters of big electronic beats, Tom Rowlands and Ed Simons, are back with their ninth album, a return of sorts to the idiosyncratic sound that rewrote the rules of dance and pushed it into the mainstream back in the ‘90s: rough edges and analogue sonics sculpted from psychedelic synths, carefully-curated vocal samples and rambunctious beats. Far fewer guests appear here than on their 2015 installment, though it's Japanese rapper Nene and Norwegian artist Aurora that open proceedings with retro-edged ‘The Eve Of Destruction’. 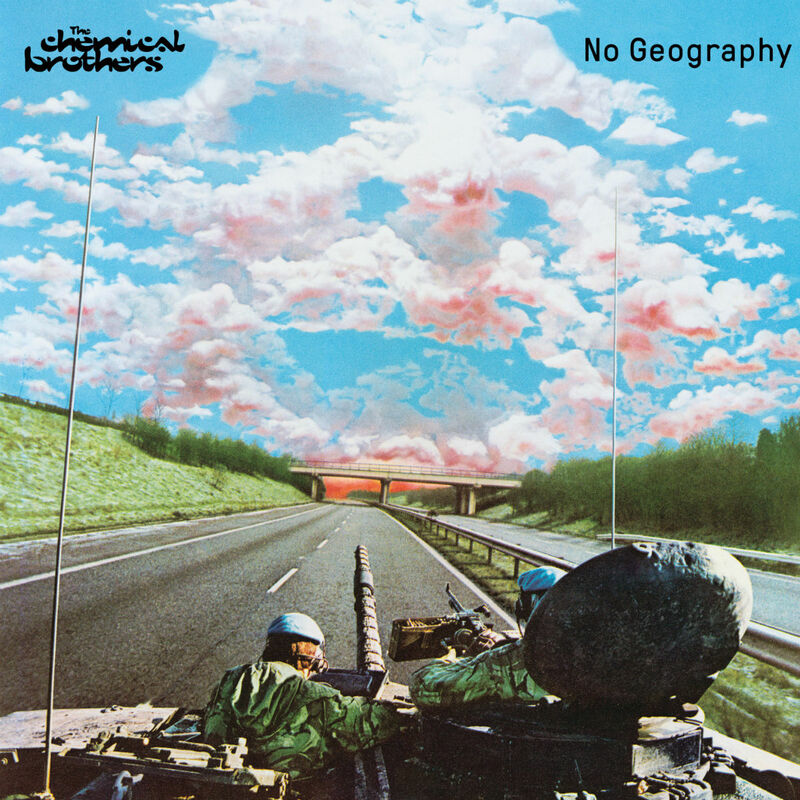 Title track ‘No Geography’ holds a nostalgic euphoria while liquid disco ‘Got To Keep On’ captures that trademark The Chemical Brothers hypnotic quality, building to a maddening climax. The discordant sounds of ‘Gravity Drops’ disorientates before the haunting ‘The Universe Sent Me’ emerges as a cry of surrender to the beat, with the relentless refrain “I cave in”. The massive ‘Free Yourself’ evokes images of festival crowds calling en masse for liberation via dance. ‘MAH’ seethes with a latent aggression that seems to epitomise the modern condition, but the soothing vocals and interplanetary soundscape of ‘Catch Me I’m Falling’ provides a much-needed soft landing back to earth. Three decades after forming, hitting the reset button has unleashed this iconic duo afresh, demonstrating an insatiable ability to forge the perfect dance track, whatever the era. Go get your rave on.